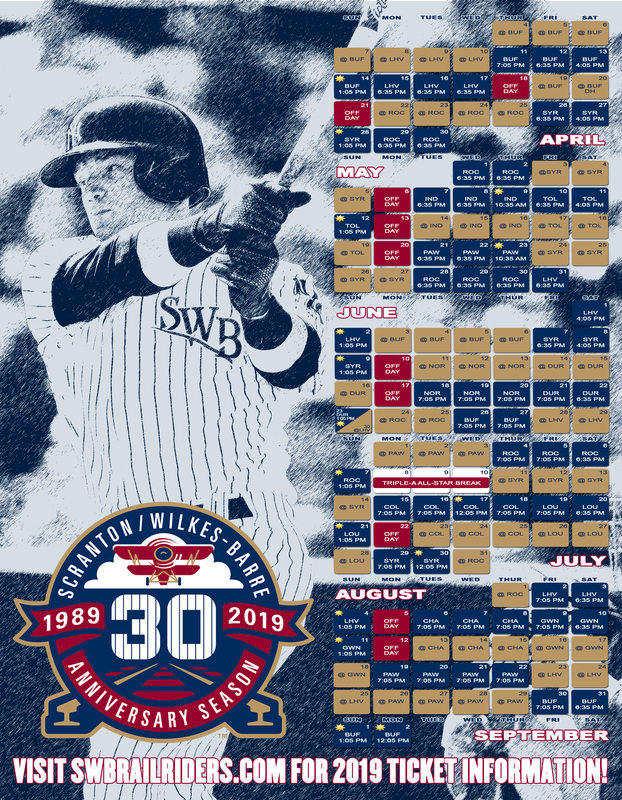 Get close to all the action at every RailRiders home game with these exciting ticket options! With a Full Season Ticket Package, you'll save on the normal gate price and have access to a variety of additional perks. *Excludes 2019 School Day Games (Dates TBD). Games available upon request. For more information on Full Season Ticket Packages please call 570-969-2255!